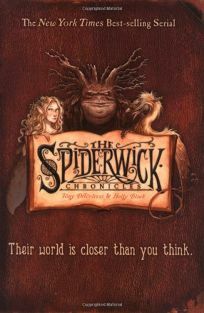 The Spiderwick Chronicles Boxed Set by Holly Black and Tony DiTerlizzi combines all five paper-over-board titles in the acclaimed series: The Field Guide; The Seeing Stone; Lucinda's Secret; The Ironwood Tree and The Wrath of Mulgarath. PW praised the series' ""appealing characters, well-measured suspense and... inviting package"" noting that readers ""may well find themselves glancing over their shoulders as they eagerly follow the events."" .